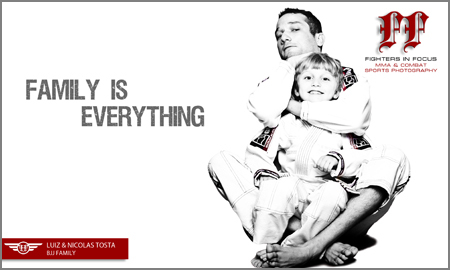 We got together with BJJ instructor and MMA competitor Luiz Tosta and his son Nicolas to capture some awesome familly style bjj shots . It was a great shoot and many thanks to Luiz , Nicolas and London Shoot Fighters for allowing us to shoot at their Hooks Gym home. If you like to train in BJJ Luiz can be found coaching at London Shoot Fighters Hooks Gym.